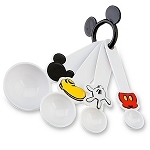 Get a grip on Mickey and whisk away to create fluffy eggs, whipped cream and smooth sauces. 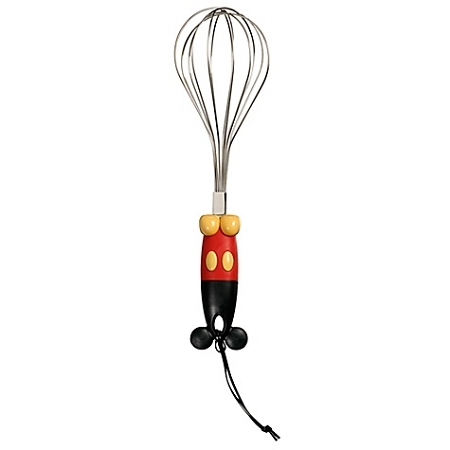 Our Best of Mickey Mouse Whisk also combines dry ingredients and whatever you need to whip up a tasty treat. 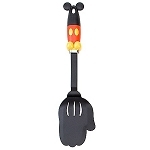 Easy-grip Mickey handle is helpful and handsome.